100% autoflowering strain. 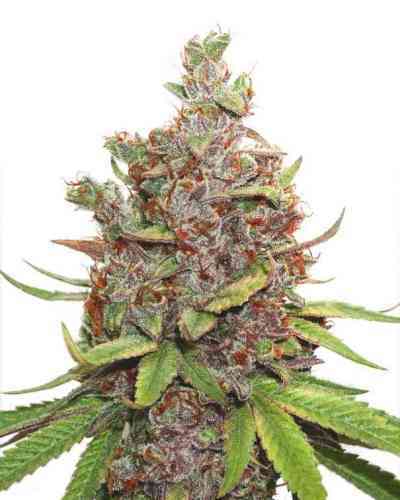 Hybridization between one of the most appreciated strains from the Sweet Seeds’ catalog — Green Poison, and an exotic autoflowering strain with purple flowers, descending from pakistani Kush ancestors. 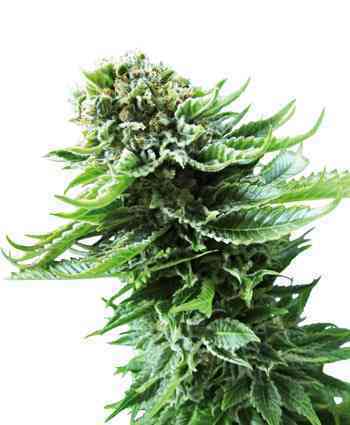 Red Poison Auto grows with the appearance of an Indica-Sativa hybrid. It shows a great hybrid vigour from the first stages of growth. The plants develop a strong main stem and long flexible side branches. 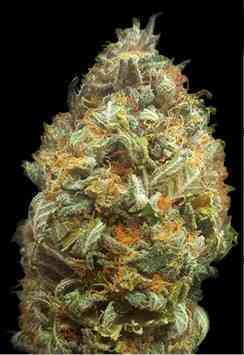 This strain produces thick dense buds covered with aromatic resin. Taste and aroma are both very pleasant and intense. Sweet and fruity with a soft Skunk background. Purple Flower: approx. 80% of the specimens.